I am not a religious person, but I do believe I have had many blessings in my life, including some amazing friends. Several weeks ago, one of those friends posted on Facebook that she and her husband were finally debt free! And, they wanted to help a few friends to achieve the same goal of financial freedom. 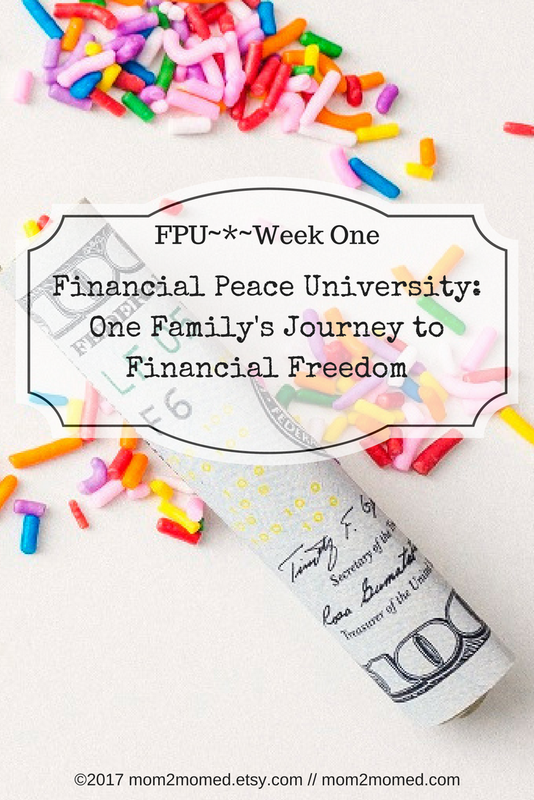 My friend's family had participated in Dave Ramsey's Financial Peace University and upon becoming debt free, they decided to gift the program (called "FPU" by Ramsey's followers) to three friends. 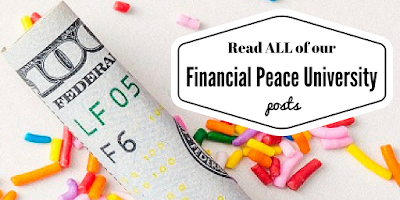 They asked people to comment or message if they could use Financial Peace University or knew of someone that could. I messaged my friend right away with no expectation of being chosen. My friend and her husband DID choose me! This particular friend is truly a blessing in my life and has been even before this huge gift. A couple of weeks after I was chosen, I received the Financial Peace University kit in the mail and signed up for a local group. The program lasts nine weeks and is facilitated by a coordinator who plays a video each week and leads a group discussion. 2. My overall debt is $5,000 LESS than I thought--I still have a huge amount to pay off though! 3. Getting out of debt and becoming financially stable IS within reach. Last week's Financial Peace University class was focused primarily on the reasons why people end up in debt in the first place. In the video, Dave Ramsey talks a lot about the fact that we end up in debt often due to emotions and that debt often isn't about the actual math of money. We tend to tie our emotions to money and to turn money into morality...even though money is amoral. 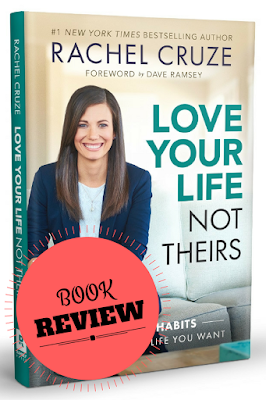 Ramsey also talks about how to use emotions to propel motivation when it comes to paying off debt. A lot of people disagree with his methods of paying off debt because he encourages tackling the smallest balances first, not the biggest interest rates. Critics often say that is backwards due to the mathematical end result (paying more interest in the long-term), but Dave rebukes this notion by saying (loosely paraphrasing) that if this were a math problem we wouldn't be in debt in the first place. Debt is an emotional problem, not a math problem. Tonight is week two of my FPU class and I can't wait! I've done the reading and the homework, and I'm ready to get deeper into my debt freedom journey! The program has both at home and group study options--I chose the group for accountability and support. The program is clearly laid out and comes with a book, a workbook, an envelope system, and a tracking poster. Each week has a focused, high quality, well produced video of Dave Ramsey giving that week's lesson. The steps are clearly laid out--the hard part is following them when your emotions are telling you to go buy another latte, a book, clothes, unnecessary groceries, etc. The focus is on harnessing your emotions around money and debt to turn your financial situation around. Dave Ramsey and his products heavily rely on evangelical Christianity. I'm not a Christian. So far, this has been mostly easy to deal with, and I've even found a couple of the Bible stories to be relevant to my situation. The classes seem to be literally sitting and watching a long video with only a brief group discussion afterwards. I expected more group discussion and interaction and less sitting and watching. At the end of the day, it's still just you and your debt. In the end, it is up to ME to relearn money habits, save for my emergency fund, and pay off my debt. It's not up to Dave Ramsey or a class to do it for me. It's not up to the members of my course to do it for me. It's not up to my parents, friends, or son to do it for me. Getting out of debt, saving an emergency fund, and funding my eventual retirement are all MY responsibility. Stay tuned to find out how week two of Financial Peace University goes! Do you have experience with Financial Peace University? Share your thoughts in a comment! You can find out more about FPU HERE. "Can't I just tell you?" These are but a few of the complaints and questions I get when tutoring children who dislike writing. As a writer and an educator, these pain me, but I hear these complaints regularly from students. I also hear frustration from parents and other educators frequently about the struggle to get their children, particularly boys, to write more...or to write legibly. 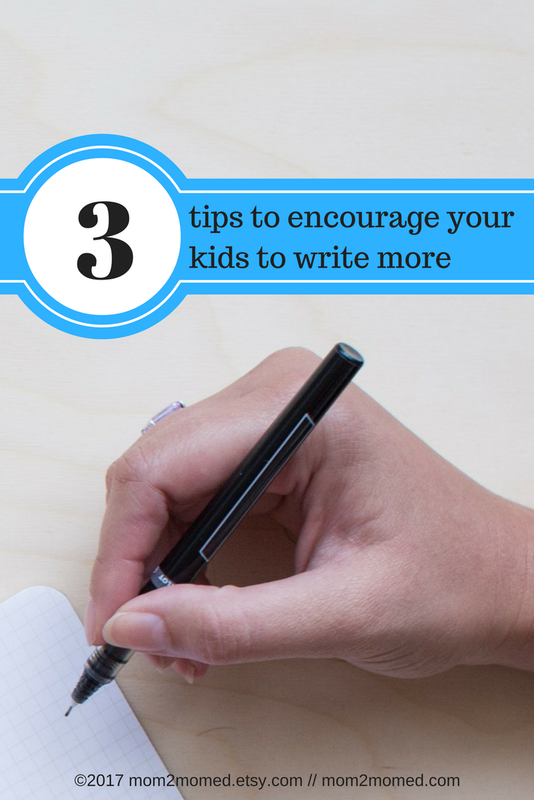 We have discussed some related issues previously in posts about the book The Trouble with Boys by Peg Tyre, but I wanted to dive into some specific tips and ideas to help you encourage the children in your life to write more. First, you should know that my own son and I were not immune to these issues. My son used to HATE writing--H. A. T. E. it! In part, he wasn't ready for the fine motor skills required to hold a standard pencil properly; however, he also had medical issues involving his vision that made writing difficult, and once he entered elementary school, the school district's curriculum didn't jive with my son's academic abilities or thought processes at all. When it came to writing as a child, my son was a mess. Now, years later, my son LOVES to write. He writes nearly daily and often for a few hours at a time...entirely by choice. I didn't really do any of the above, or at least not for long. Yep, my first tip isn't even advice on actually writing! Instead, before your child can become a better writer, your kiddo needs to be a better reader. Quite simply, reading sets up the foundations for writing. Without language skills obtained from reading, writing will be difficult. You can read to your child, with your child, or have your child read to you. Take turns reading. Have your child read to pets. 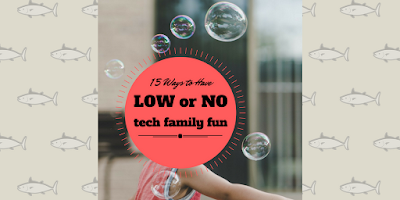 Let your child bounce on a big exercise ball while reading. Let him hop on one foot while reading, if that's what he wants to do. Let her read curled up on the floor of her closet with a blanket, pillows, and a flashlight if that feels right for her. Just get reading into your child's life as much as possible!!! 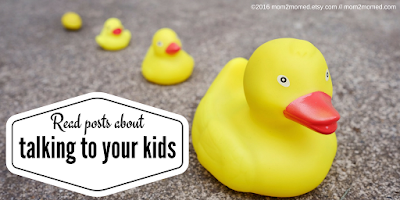 Be sure to check out THESE posts for tons of tips on helping your children with reading (as well as advice on reading for yourself too!). Invest in a family mailbox--it could be an actual mailbox, a decorative small mailbox, a container with cubbies for everyone in the family, or even just a shoe box that you and your child decorate together. Put the mailbox in a prominent place in the house where everyone can easily access it. Place some cute stationery and pens or pencils next to the mailbox and take turns writing notes and letters to one another. Make it a point to do this on a regular basis--even put it on the calendar! 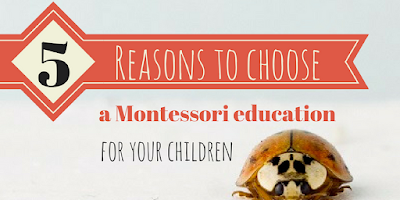 Your child may start with brief, one sentence notes, and that's perfectly OK! Don't correct spelling or grammar in these notes and letters and don't make any comments about penmanship. The goal is simply to encourage the act of writing--the goal is NOT to perfect it! Over time, your child may start writing longer letters with more meaningful content. A nice side bonus of the family mailbox is that your child may tell you things in writing that he or she doesn't feel comfortable telling you face-to-face. You may learn a lot about your child and you may see your relationship with your child grow thanks to your family mailbox! 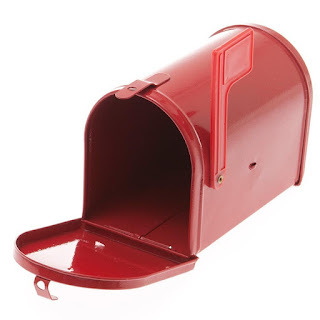 We had a family mailbox very similar to THIS one (or click on the image below). It should seem obvious, but your child can't write if they don't have easy access to writing tools! It always amazes me, but I have arrived at many tutoring sessions only to find that not only has my student not brought paper or pens or pencils, but they don't even have any at home! Hit up the local dollar store for some cheap pens, pencils, paper, and stationery. Grab some lined notebooks or pads of paper and fun erasers. Pop the pens and pencils into a cute jar or fun pencil pouch and set a pile on the kitchen table, coffee table, next to your child's bed, or even in the bathroom within reach of the toilet! Have writing supplies out and easily accessible, and occasionally do a sweep of the house to gather supplies that may have scattered and return them to their homes. Don't necessarily pressure your child to write, but make sure the opportunity to do so is always easily available. A bored child sitting on a toilet may pick up pencil and paper or a kiddo waiting on a snack may decide to practice writing her name. As I mentioned, the goal here is NOT perfection but rather simple, and gentle, encouragement. Children mature at different rates and if your child is struggling with writing, there may be a valid reason. I mentioned my son's struggles with writing, and I've encountered many other kids with similar issues. Be sure to check back for more writing tips in the future! In the meantime, leave a comment and let us know how you have encouraged your kids to write or what struggles your child is facing when it comes to getting words on paper. 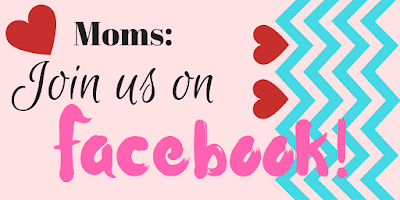 Make sure to follow us on Facebook for additional fun! As I write this, the New Year is just beginning, and like many of you, I've been thinking about this past year and my hopes for this new year. I mentioned recently that to my 6 year old son that sometimes people make resolutions at this time of year in order to improve their lives or to change for the upcoming year. I suggested that maybe he would like to think about something he would like to do better this year as well. He said, "Yeah, mom, I'll make a resolution." My heart got happy and I was so excited that he was on board with making some adjustments with his mama! "I'm going to be the BEST at building Legos, stay home from school, and just do nothing." Um, well, kid, those are some, uh, interesting goals. Of course, I should also tell you that I hadn't really explained what resolutions actually are, why they are significant or any other details to help him understand what all this New Year's stuff really meant. But alas, he then repeated his resolutions to me several times, with pride. What I should have done, and meant to do, was to explain the significance of resolutions and goals and how New Year's resolutions in particular symbolize second chances, thoughtful planning, and looking ahead. It's a time to focus on what we want to do better and to bring new appreciation for the people and experiences that are important to us. Since I obviously failed at giving my son a foundation upon which to set his resolutions, I will take the time to do so when I bring up resolutions next time! Now that I've realized my mistake, I have decided to break the idea of resolutions and goal setting into categories to get both of my kids thinking about different parts of their lives. I'm calling them goals now since I think the idea of "resolutions" is too big and abstract for my 6 and 3 year old children. However, ultimately the specific word is less important than making sure your kids understanding the meaning of what you are talking about. As you can imagine, my kids are likely to come up with some rather abstract goals, so I do believe in helping guide children to more concrete ideas. However, immediately, we'll just be starting with ideas and then focusing them down as time moves on. I am focusing on process more than outcome at this point. In addition to setting these categories and guiding my children from abstract to concrete ideas, I believe you also need to use age appropriate vocabulary and explanations with your kids. My children will understand "Everyone can do something better and everyone can help out a little more. 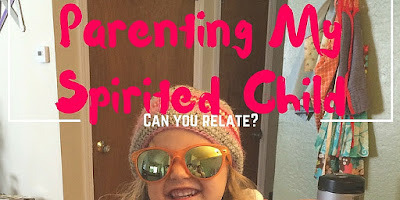 Let's talk about how you can do that and how mommy and daddy can too." As a visual person who has highly visually children, I typically write words or phrases (or have my son write them out) and then my kids illustrate the concepts we wrote down. 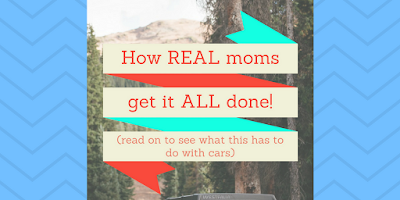 We have already done this with chore charts (read more HERE), reminders, and other things posted around our house, and doing the same with our goals will fit in perfectly! We'll post our illustrated goals where we can see them all the time. That way, we'll see the goals throughout the day and it will serve as a visual reminder for us. 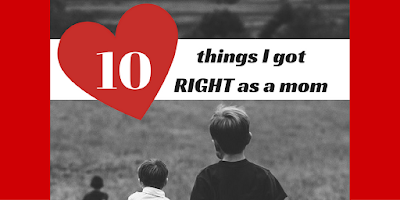 Since my kids are pretty young, personal goals for them might be things like remembering to clean up their toys before bed and putting things away where they belong so toys don't get lost. Or, maybe their goals might be things like making a new friend at school or the park. Family goals will be guided quite a bit by my husband and I. I have in mind activities related to things like weekly family dates or outings that we can all do together. I'd also like to start giving to others as a family. Instead of just doing the same things over and over, I will be looking into various organizations and places in our community that might need help. For example, animal shelters are always looking for warm towels and blankets, along with dog food and other supplies--something I already committed to donating in 2017 (see THIS post). This also ties into a community goal, right? I also plan to look into volunteer opportunities and to reach out to some of our elderly neighbors to do some little good deeds! It's all well and good to plan and think and want to do this stuff. The hard part is making a conscious effort to actually go out and do them and to include my children in my giving. 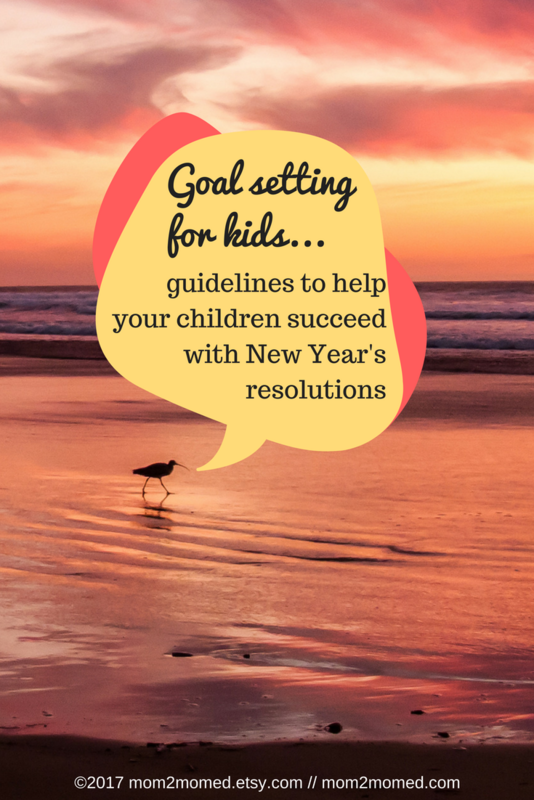 So, that's how I am starting the year with my family, but I'm really excited to know how YOUR family is approaching goal setting! Do you make or keep resolutions? How do you hold yourself accountable and how will you help to keep your kids involved and working towards their goals?